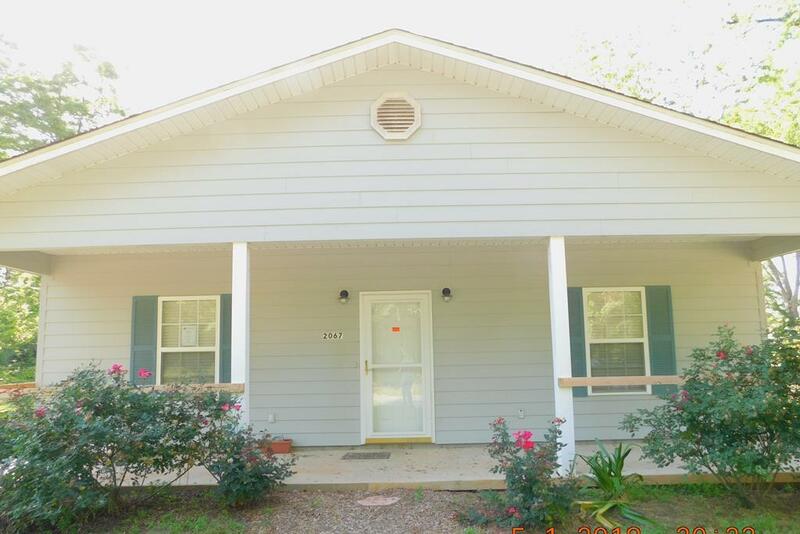 Beautiful.. 2BR/1BA Home is like brand new...built in 2013, just bring your furniture & closes and move right in. Bright white cabinets and neutral colors. Amenities include walk-in tile shower, custom made cabinetry and bonus room. Enjoy relaxing on your front porch. This home is a must SEE!! !